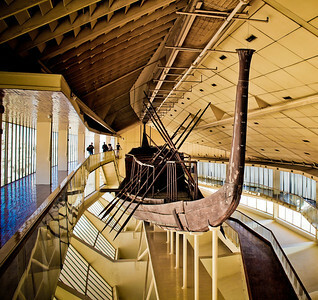 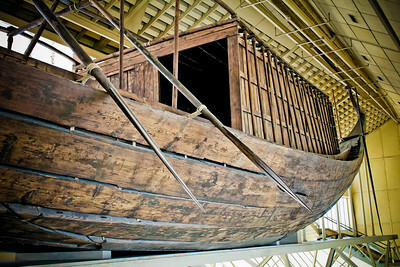 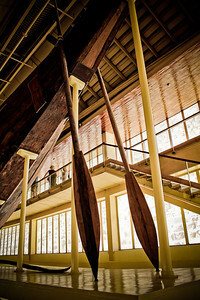 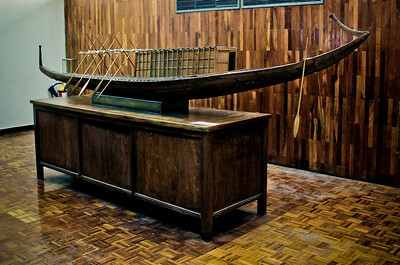 The Solar Boat Museum at Giza. 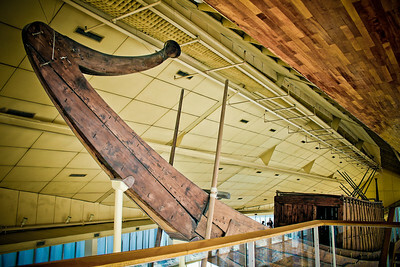 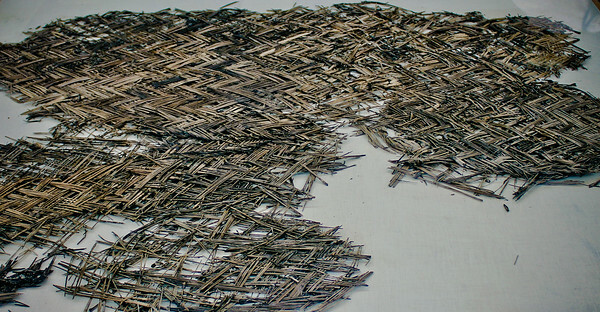 The boat pit was excavated in 1954 and the boat was fully restored by 1968. 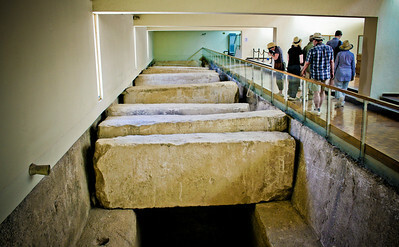 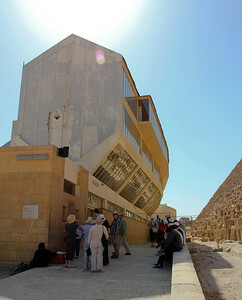 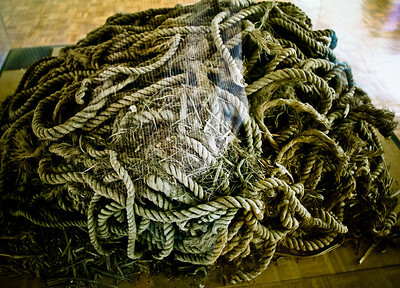 It is in it's own museum next to the Pyramid of Khufu.